From natural disasters to family losses to uexpected news, it's time to celebrate what matters most -- Family, Friends and F-U-N! We're sending you all the best holiday wishes this year with some sweet stocking stuffers, personalized gift sets and, of course, GIFT CARDS! Make your holiday memories the best while looking absolutely.fabulous. with our customized skin care and hair services. 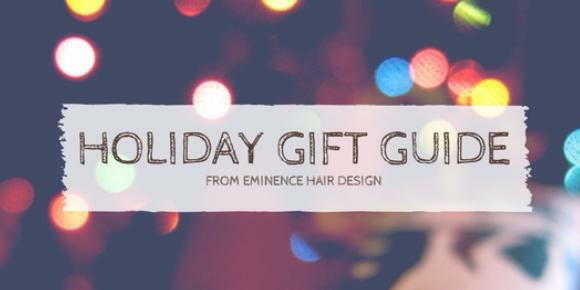 We've put together some of our favorite service combos below to spark some creative gift giving. If you like what you see, just call the salon and we will schedule your gifted services, as well as, take care of payment. If you like what you see and want to customize, we can do that, too! Just call the salon: (772) 581-1051. Feel Free to Call the Salon for Scheduling and Customizations. Visit our website for pricing information! We're wishing you the best holiday season this year!